This set is the nicest known surviving pair of production K&F products. These early examples were made in 1945 during a very short-lived period as Doc Kaufman (the "K" in K&F) left the project shortly after they began manufacturing. 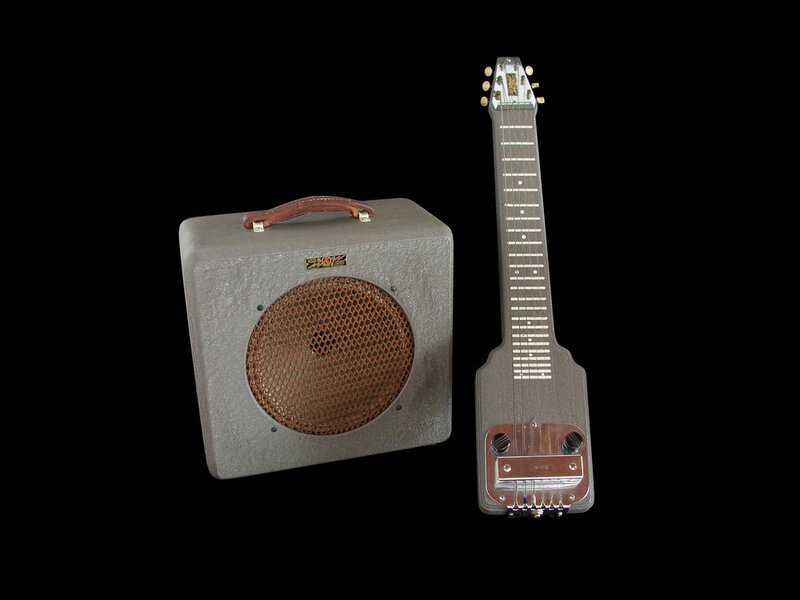 In 1946, the following year, Leo began producing the Wooden Amps and matching Steel guitars, early examples were branded as K&F but quickly changing to "FENDER" branded products. These early examples are scarce as few were produced and even fewer survived, let alone a "museum quality" time-capsule matched set like this with the original and seldom seen matching canvas covers! Both items are 100% unmolested down to each and every screw. 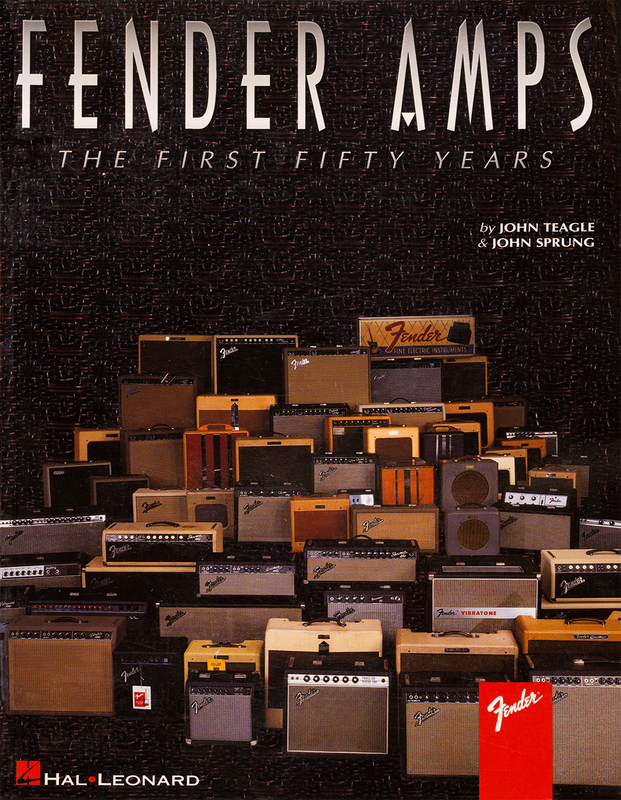 The 10-inch speaker amplifier was photographed and featured in the fabulous "Fender Amps, The First Fifty Years" book that I was asked to participate in.